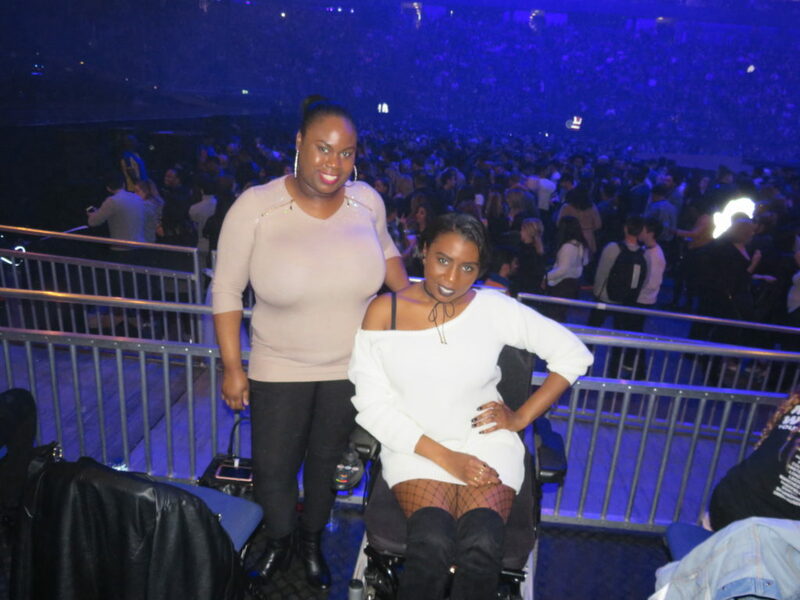 My sister and I waiting for Drake to come on stage. 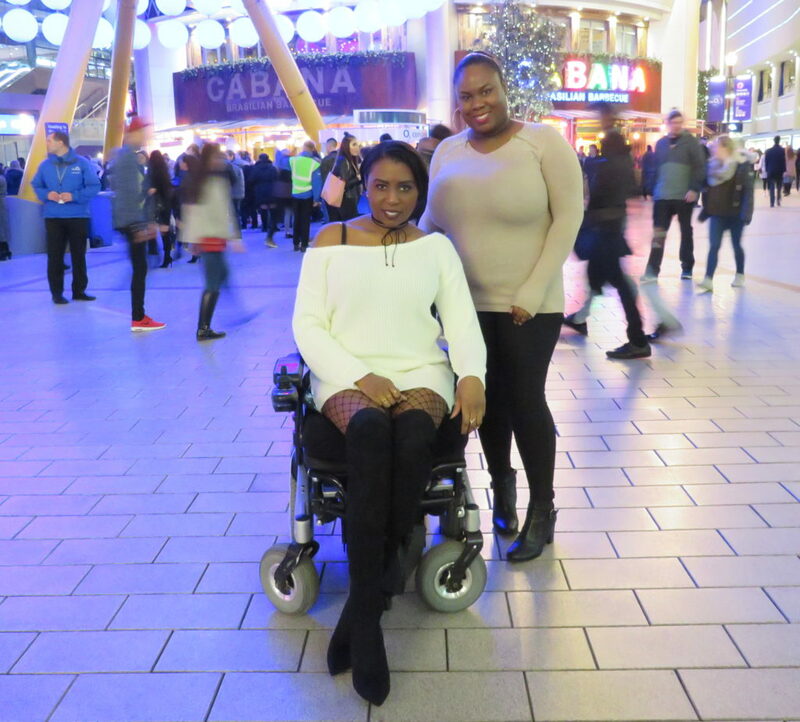 I have been looking forward to this day ever since I booked the tickets, back in October 2016, to see Drake at the O2 arena in London for the Boy Meets World Tour. 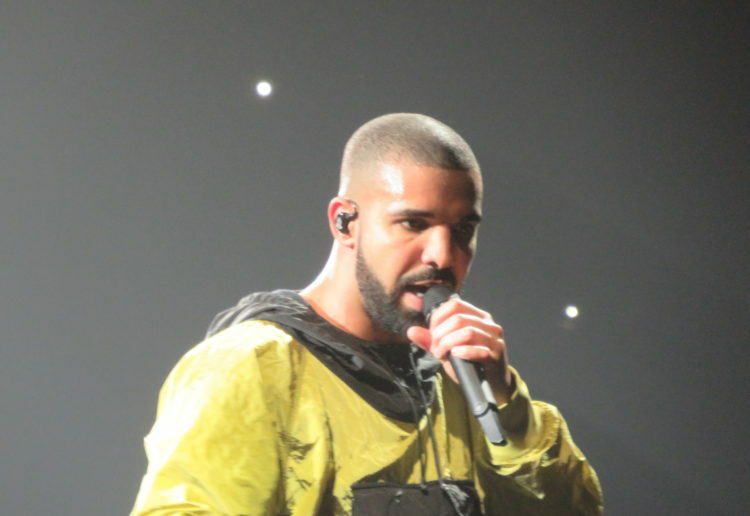 I have seen Drake live twice before, when he headlined the Wireless Festival, which just left me wanting more. I have been wanting to see him live at the O2 arena for years but just kept missing out on those front row accessible tickets, finally I managed to get them and my sister and I were going – and have been getting very excited since. Drake is one of my favourite rappers and I have all his albums and most of his mixtapes. I find his music so relatable and there is always a song to fit my mood. 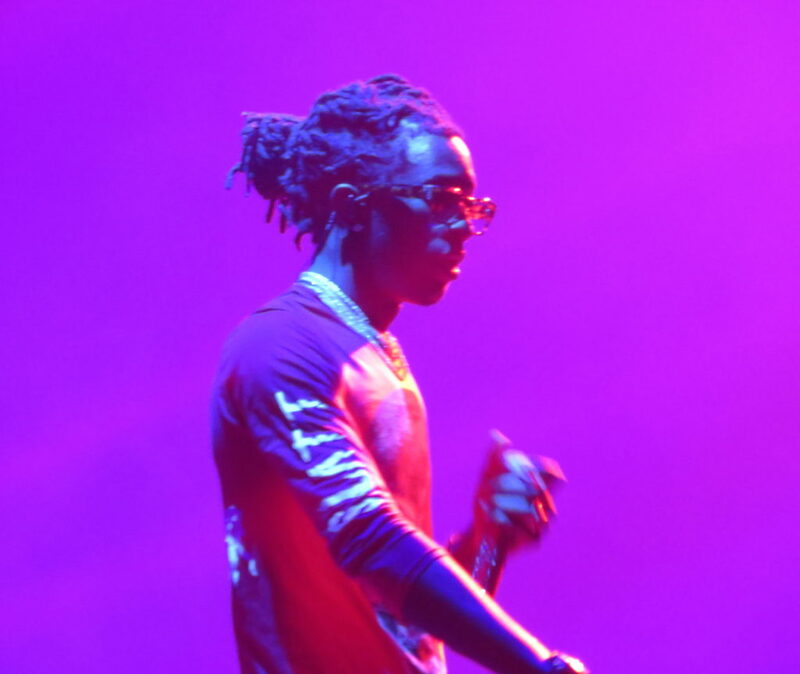 One of the supporting acts on the night was US rapper Young Thug. He gave a lively performance, which really got the crowd hyped up especially when he performed his hit ‘Lifestyle’. 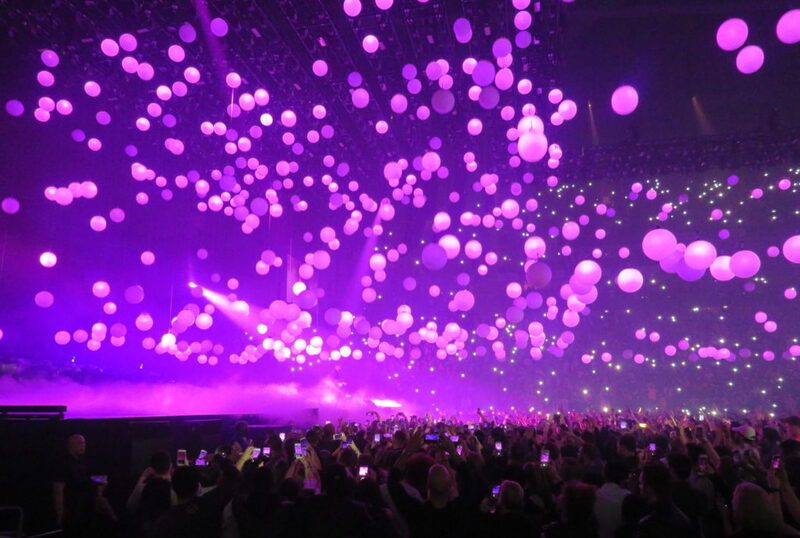 When the moment arrived and Drake took to the stage the crowd went bonkers! 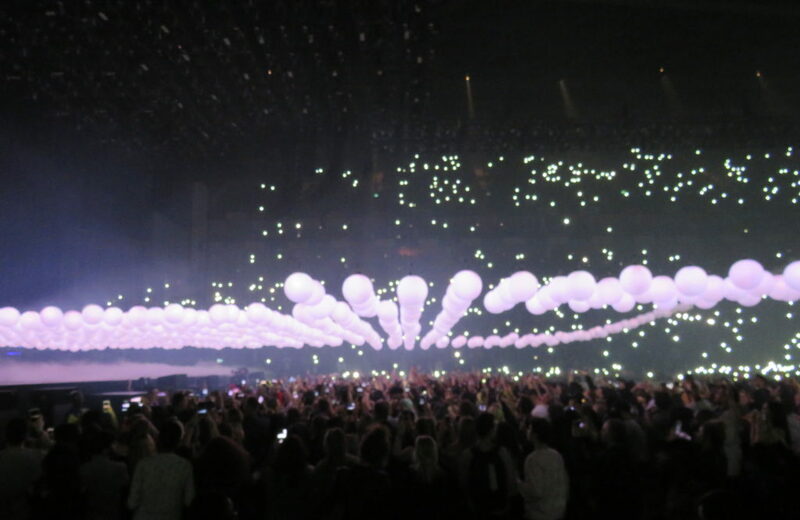 He opened the show with lit up balls that came down from the ceiling (it was quite spectacular) and pyrotechnics, these were a feature throughout the show. He gave an energetic performance of all his hits from the old, to the new and everything in between. As much as he was on the stage most of the time on his own, other than when he had four female backing dancers on stage for a few songs, he used up every bit of that stage dancing and jumping around. There was also a stage in the centre of the arena that he walked through the crowd to get to saying hello to people on the way. Drake came across very humble introducing himself at the beginning of the show (not wanting to assume we all knew who he was), he also took time out to look around the arena to point people out and say hello. He seemed genuinely grateful for the turn out and energy of the crowd. 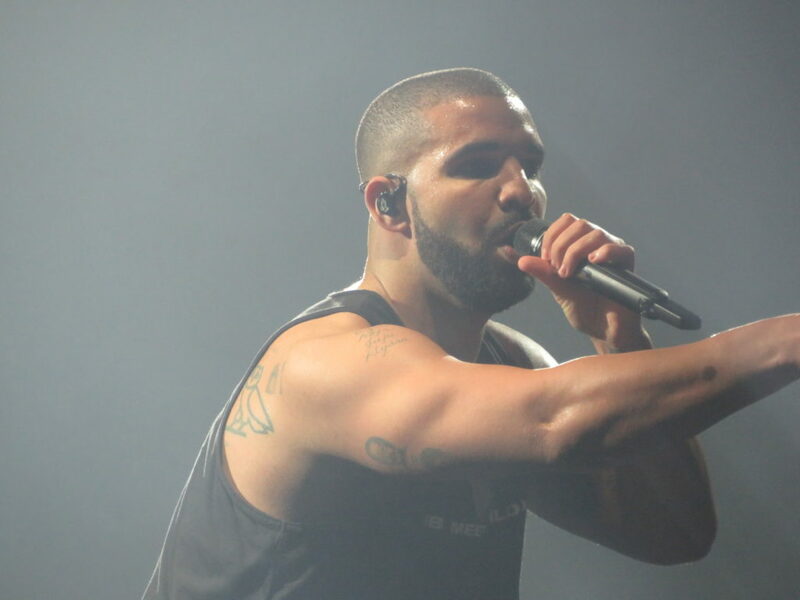 Mid-set, Drake brought out south London rapper Giggs. Giggs performed his own song ‘Whipping Excursion’ and Drake became his hype man, the crowd went crazy! 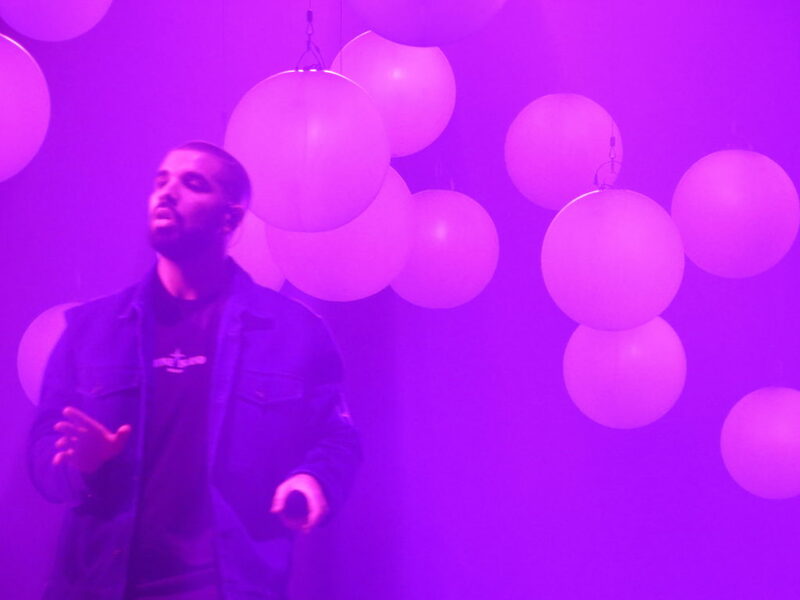 Towards the end of the show Drake previewed a song, featuring Giggs, from his upcoming album More Life. This was played while a giant ball was inflated on the centre stage which was then lit to look like the moon, and then mars, which finished the remainder of the show. My sister and I had a fantastic time at the concert, it was brilliant. We had been waiting a while for this night and he did not disappoint! Brilliant review, kept me excited to read more. You both looked beautiful.